Attention coffee professionals! 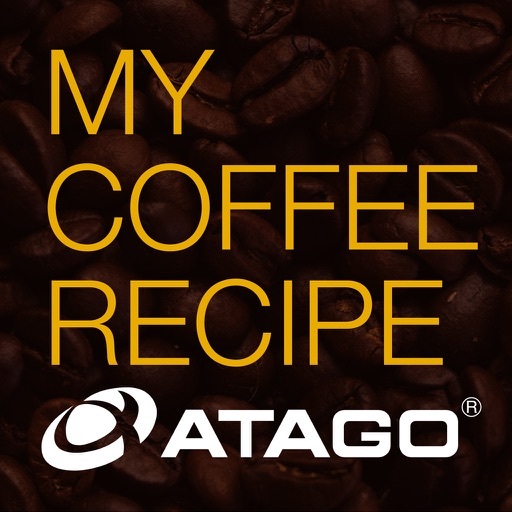 Here is a suggestion for top quality coffee recipe management. Extraction recipe is vital in maintaining coffee quality and producing a consistent product that is up to the baristas’ standards. 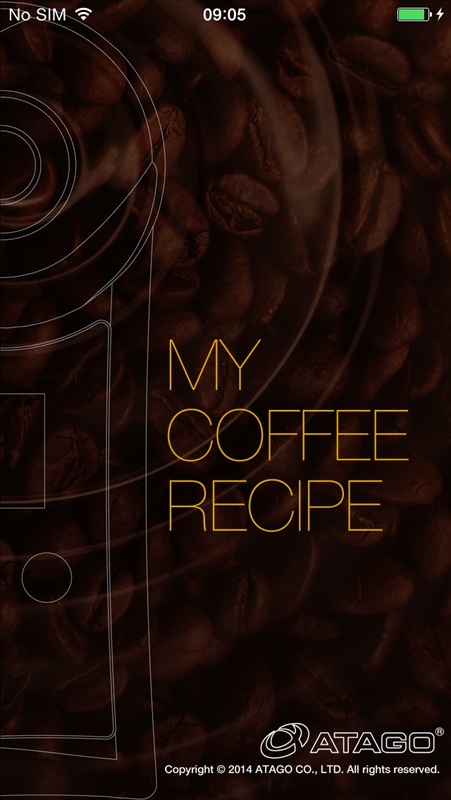 MY COFFEE RECIPE App can help you control coffee recipes. 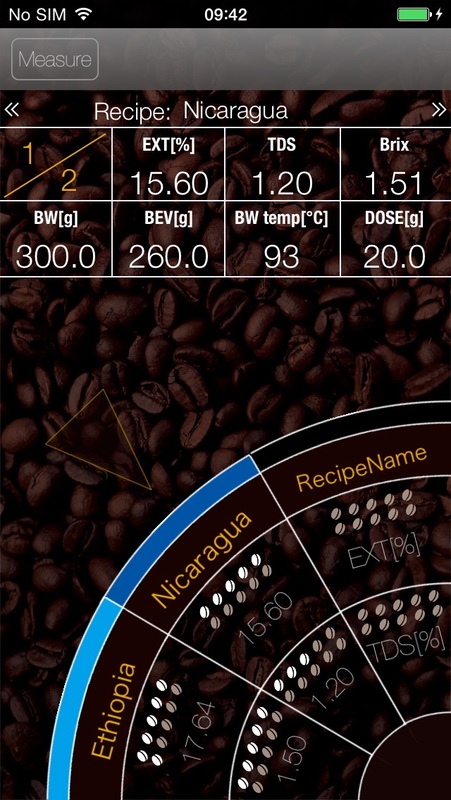 This app is useful for tracking recipe information including: coffee bean origin, extraction device, type of grind, roaster name, and style of roast. 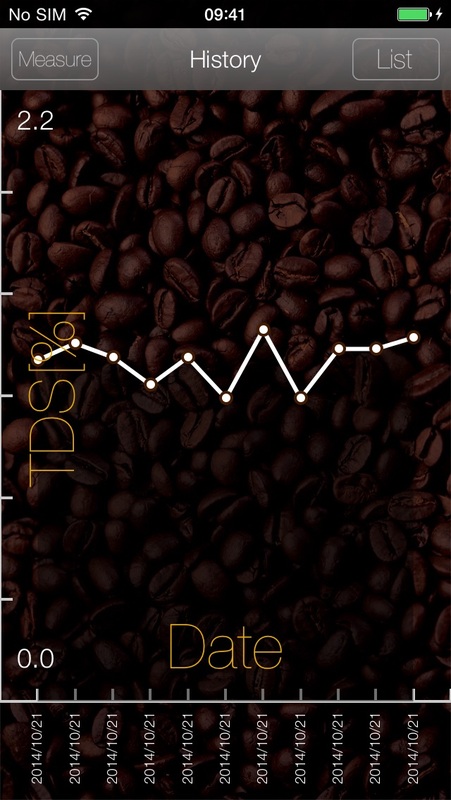 Use with ATAGO's PAL-COFFEE Refractometer for optimal results. Recommended for all coffee professionals.